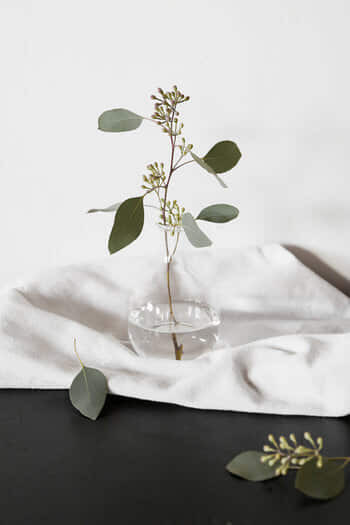 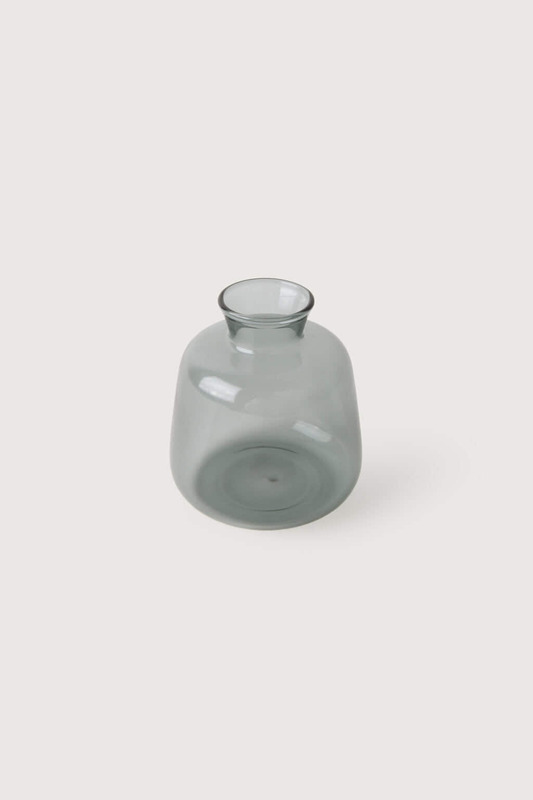 Designed in a simple silhouette, this small bottle vase is made in a subtle gray tint to add a vintage touch. 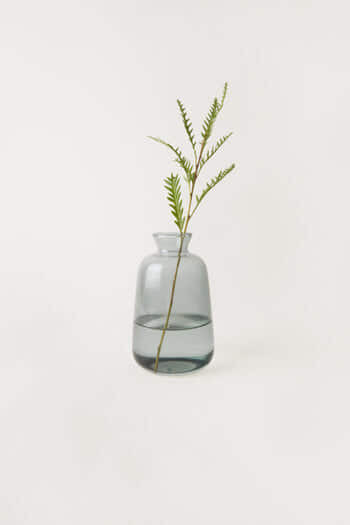 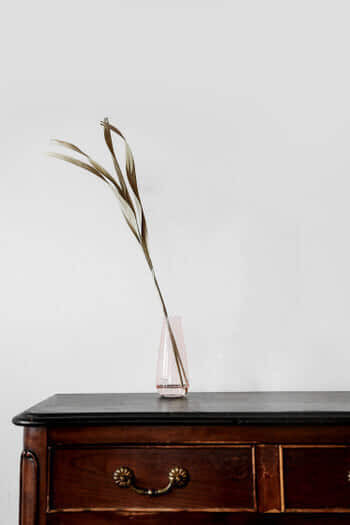 Decorate your space with this versatile piece along with our other clear glass vases and arrange them any way you would like. 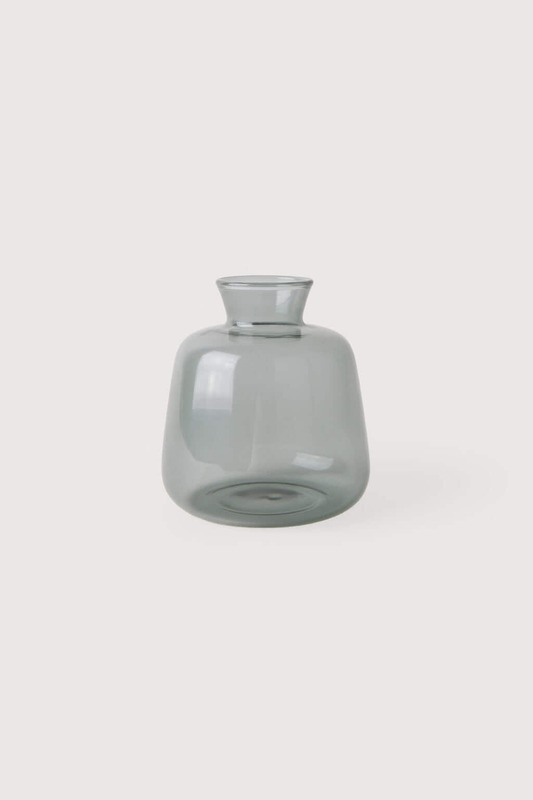 Place these vase arrangements on your shelf, your coffee table or on your office desk.